Do you want to save time and money needed for constructing a house? Be sure to check the offer of unfinished houses which you can finish to your own taste, and the prices are usually acceptable. 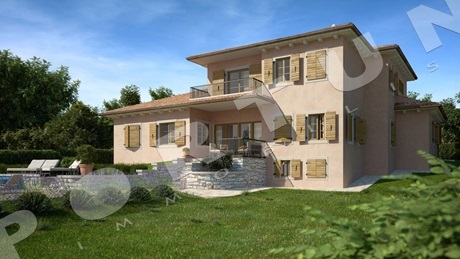 Before buying one should check whether the house has been built in accordance with the project. Have a look at our guide, and we are here for any further questions :) More about services for buyers! 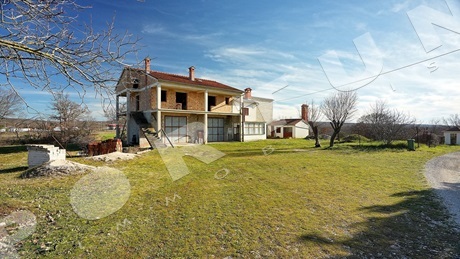 This unfinished stone house whose area amounts to 390 sqm is located in quiet and idyllic setting not far from Tinjan. 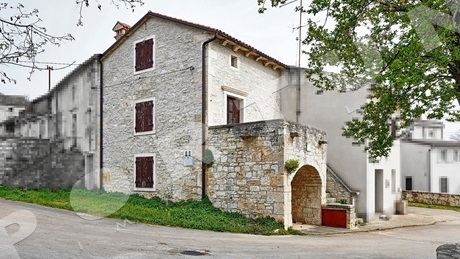 The house was most probably built in the beginning of the 20th century and partially renovated in 2016. 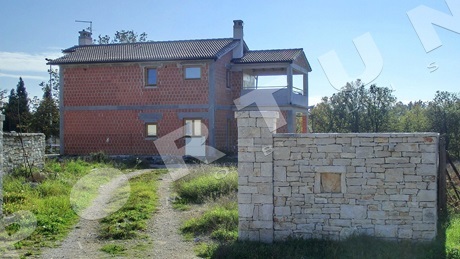 An unfinished holiday house measuring 237 m2 is located on a quiet spot few miles from Rovinj. 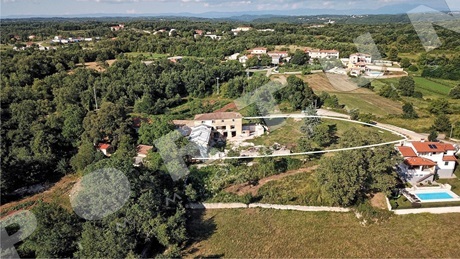 The total land area including the footprint of the house amounts 1.207 m2. 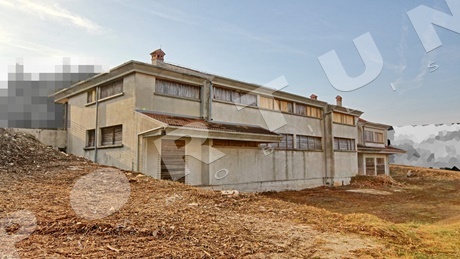 This unfinished house measuring 512 sqm lies in a small village in the vicinity of Kanfanar. 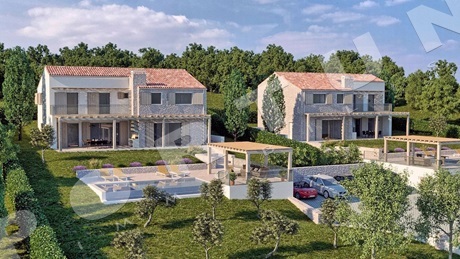 According to the land use plan, the house is located within the boundaries of the building area, therefore it can be reconstructed and expanded. 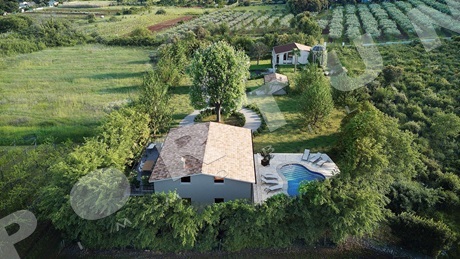 A modern four bedroom villa with pool, measuring 267 sqm, is located in an attractive spot near Motovun. This three bedroom house measuring 214 sqm lies in a serene setting not far from Kanfanar. The house includes a ground floor, a first floor and a cellar.